Also known as a FKK. 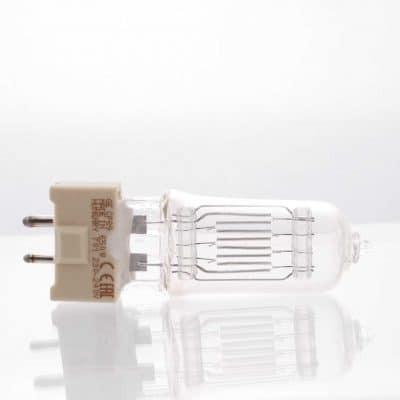 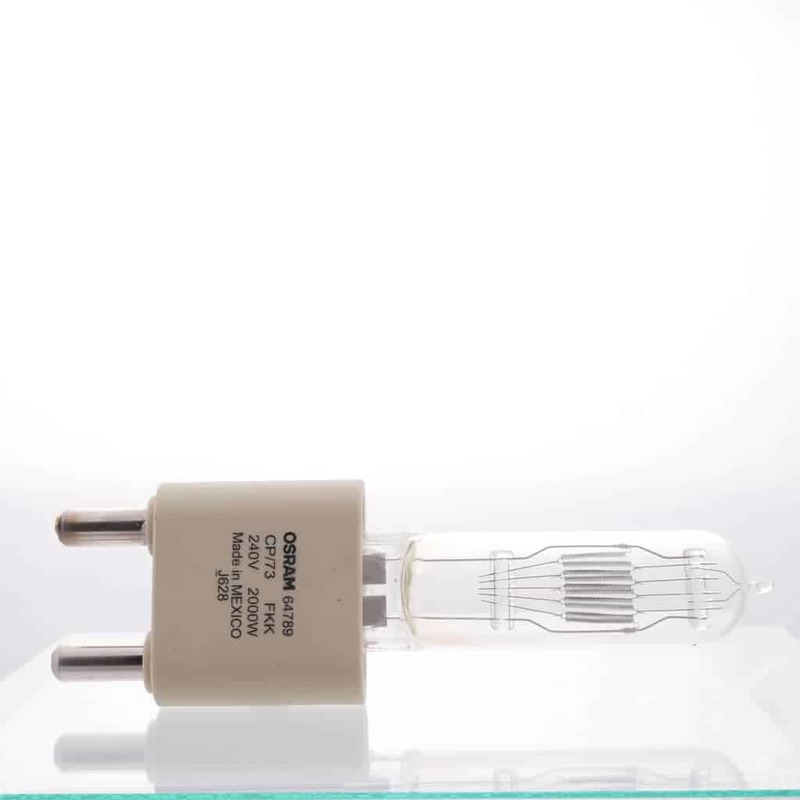 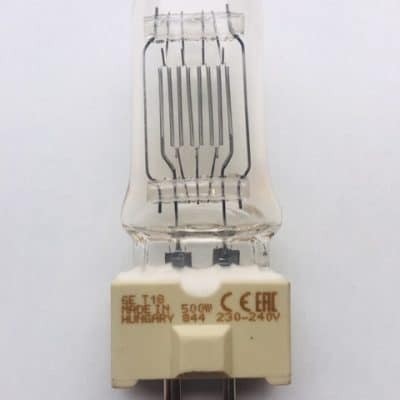 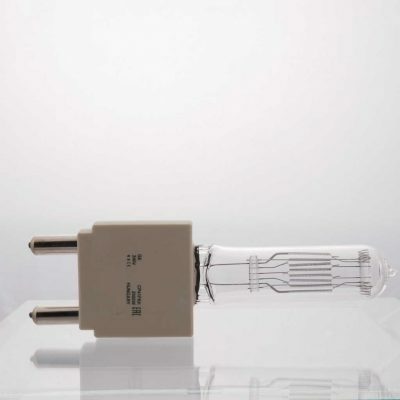 Lamp manufacture codes – GE 88488, Osram 64789, Philips 6994z and Sylvania 9061118. 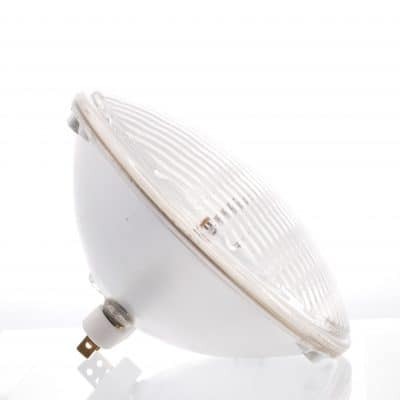 Used in Arri Studio 2kw, Strand Patt 243 and Strand Patt 743.